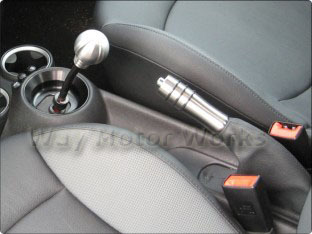 R50 MINI Cooper non S shifter parts and accessories. 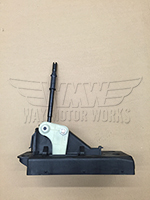 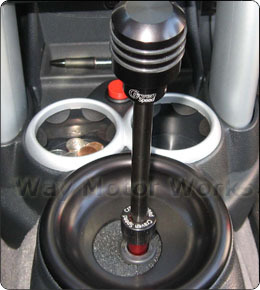 WMW has short shifter kits, shift well covers, shift knobs, and shift lights. 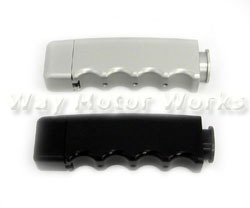 These are made by Cravenspeed, Helix, NM Engineering, M7, and FES-Auto.